Tom Grennan has released his latest single ‘Royal Highness’ today, 21st September, on Insanity Records. The track, which is taken from his forthcoming album ‘Lighting Matches’, was premiered as Annie Mac’s Hottest Record in the World on BBC Radio 1. ‘Royal Highness’ is the follow-up single to Grennan’s ‘Found What I’ve Been Looking For’, which is currently being used as the title music to Sky Sports’ Premier League coverage. The single featured on the Radio 1 (b-list), Virgin and Absolute Radio playlists and racked up almost five million streams. 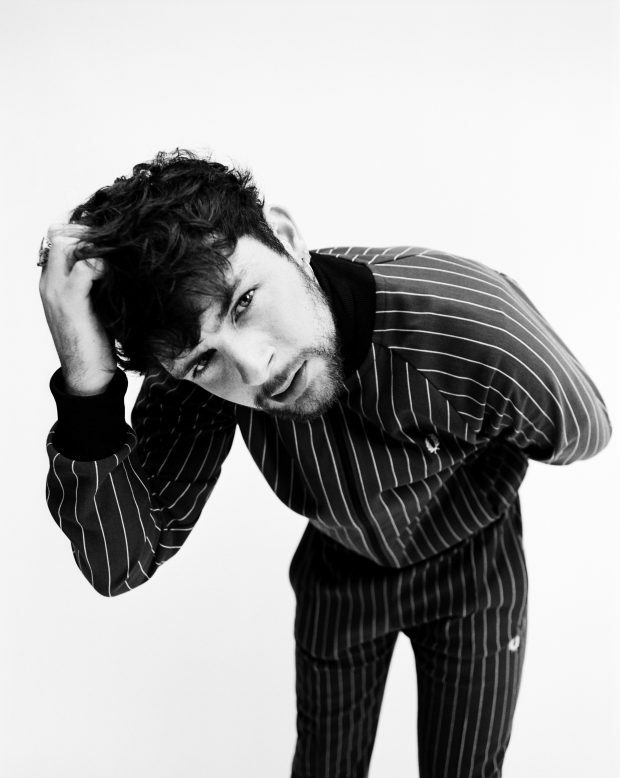 Grennan wears his indie-pop influences proudly on ‘Royal Highness’ to deliver another infectious anthem, with Tom’s soulful vocals taking centre stage. It’s another taste of Tom’s forthcoming debut album ‘Lighting Matches’ released 10th March on Insanity Records and is set to be one of the most important albums of 2018. Tom co-wrote the album with the likes of Joel Pott, Eg White, Jimmy Hogarth, Fraser T Smith and Diane Warren, names that have been responsible for some of the biggest hits of Adele, Amy Winehouse, Florence & The Machine, Stormzy, Tom Odell and George Ezra. Tom also features on Bugzy Malone‘s ‘Memory Lane’ single, which has been added to the Radio 1 playlist and features on Bugzy’s Top 5 album ‘King Of The North’. With his autumn UK tour about to commence, Tom has confirmed his next round of dates. It’s his biggest headline tour yet and includes a show at London’s Shepherd’s Bush Empire on 20th March. Fans that preorder the album via Tom’s official store will get advance access to a pre-sale tickets until 9am on Friday, 29th September. Fans can pre-order the album via his website.